Best Swimming Pool Service. Best Value. Everybody Smiles With Smiley. Reliable, expert pool care you can count on to be done right every time. 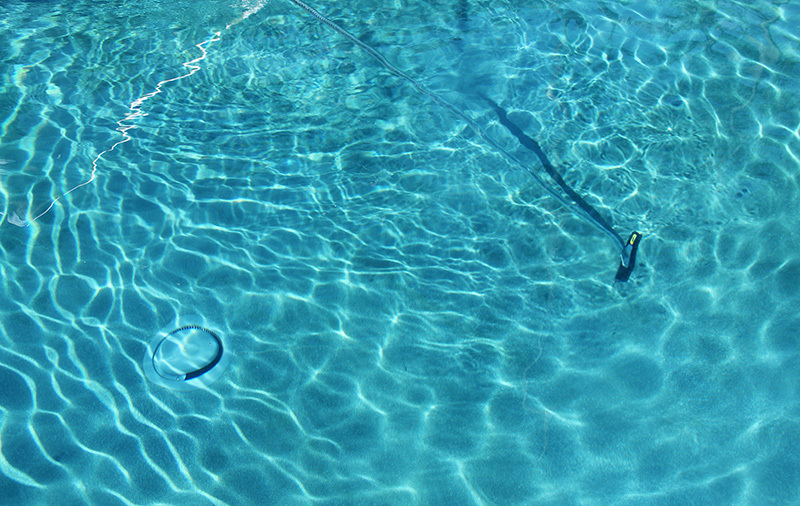 We’ll maintain your equipment and make repairs when needed to get your pool back on track. 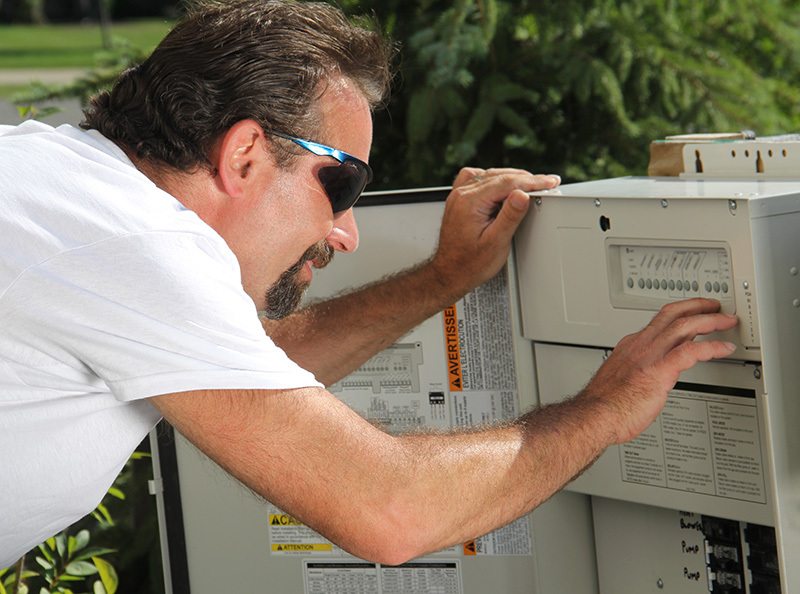 With years of installation experience, we’ll make sure your equipment is installed and functioning properly. 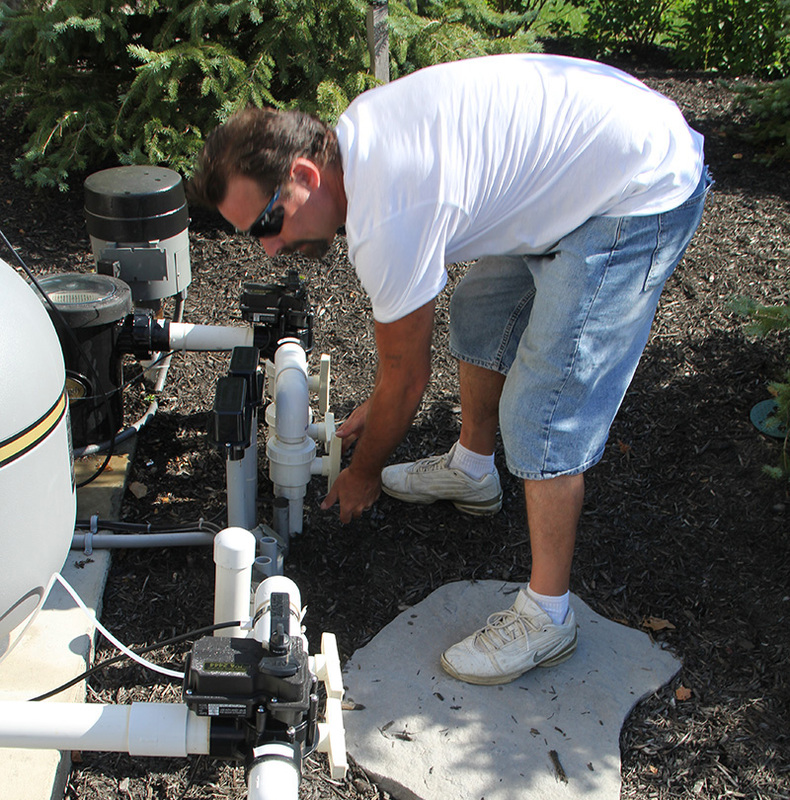 Opening and closing your pool requires special procedures to ensure that your pool, pipes and equipment are safely stored for the harsh winters of western New York. From measuring and installing the necessary hardware for a loop lock cover, to the on and off process of opening and closing, we have you covered. If your pool utilizes a standard tarp cover, we can also provide openings and closings. Making the wrong decision when it comes to your pool can sometimes create long term headaches and costly expenses. Whether it’s the orientation and placement of your pool, system choices, or chemistry mysteries, Smiley’s will take away the guess work and relieve your worries. Our estimates are free, professional and fair. Some estimates require a site visit.